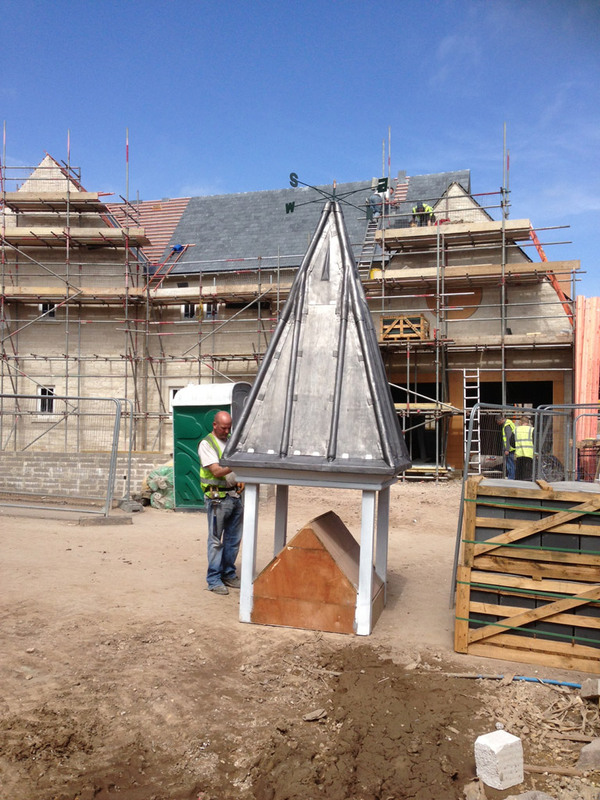 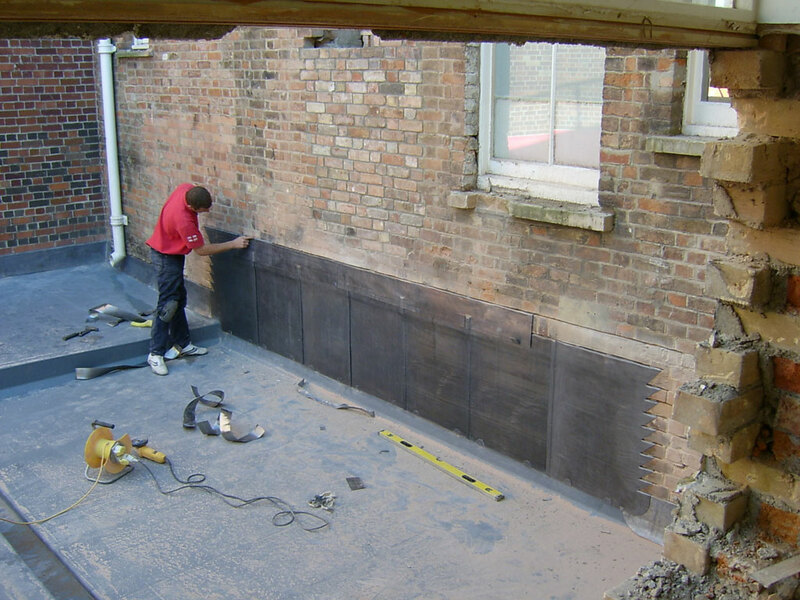 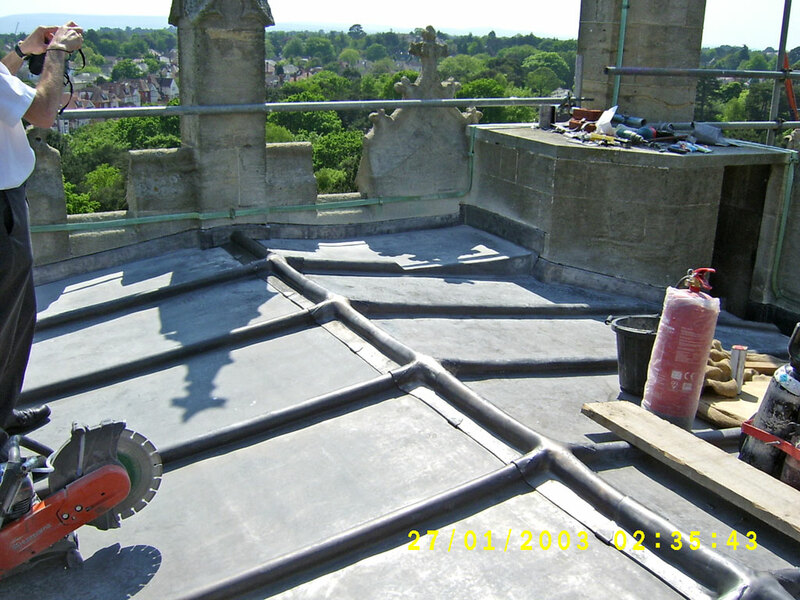 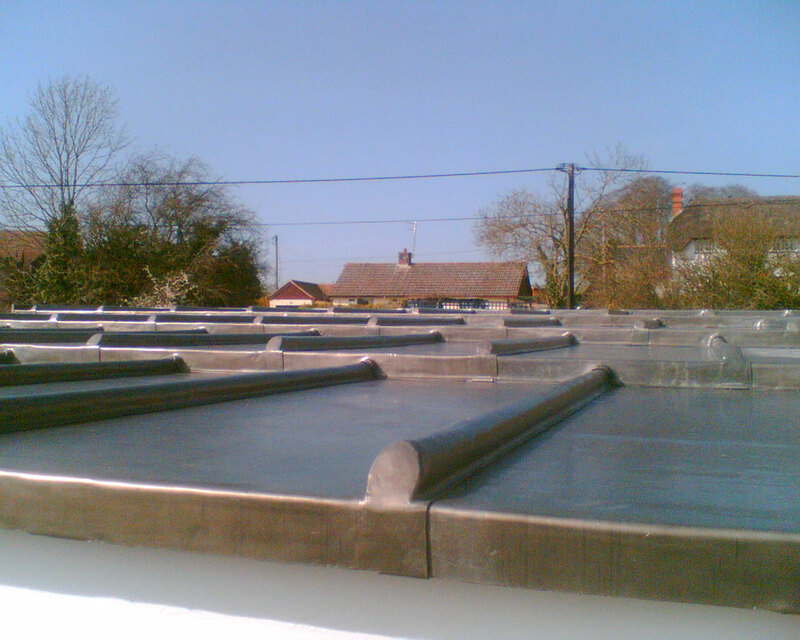 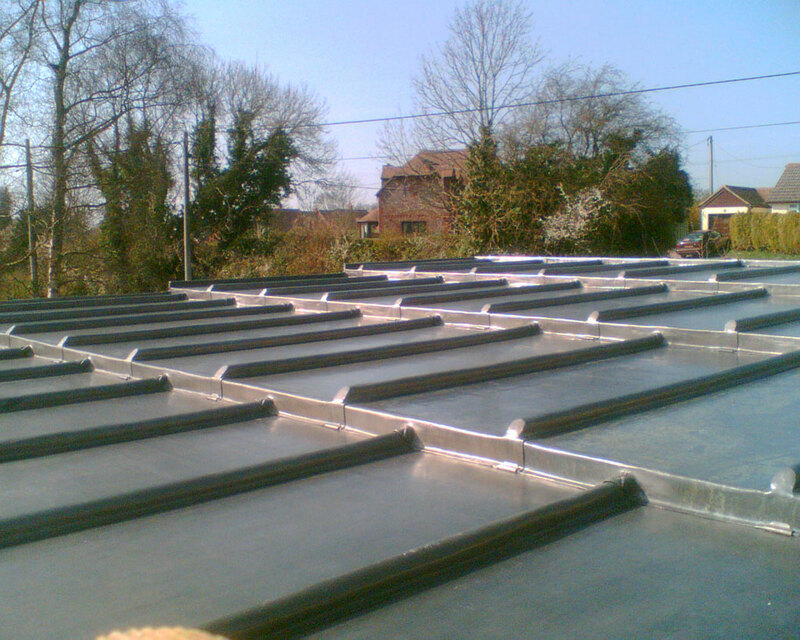 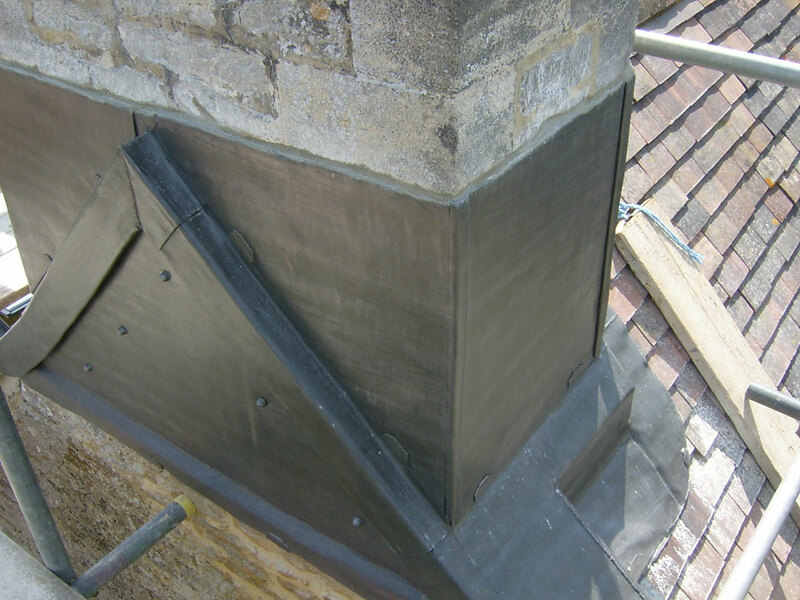 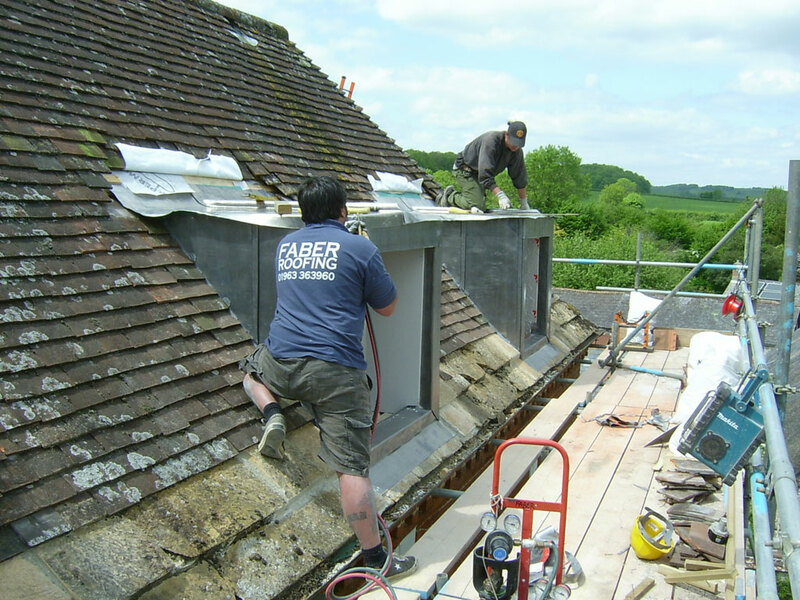 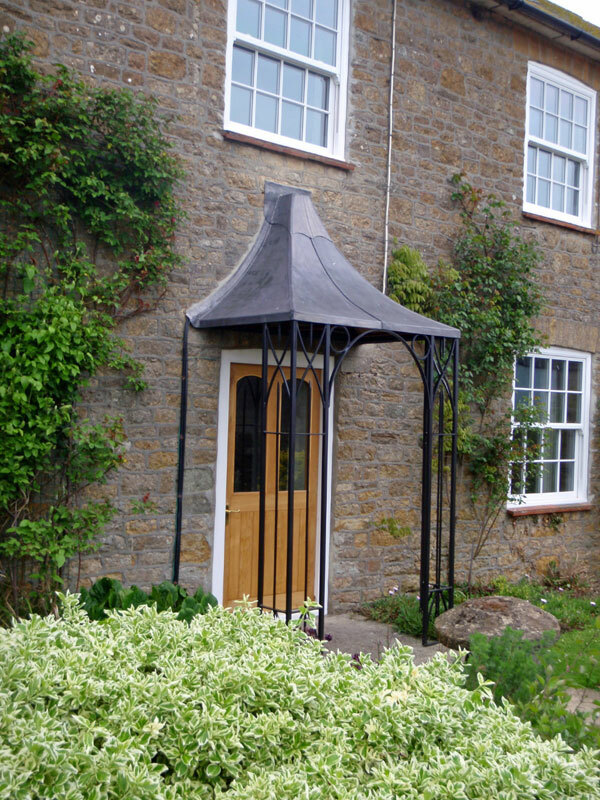 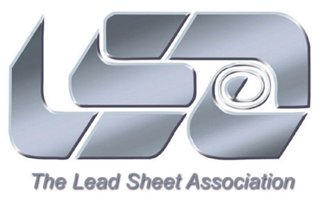 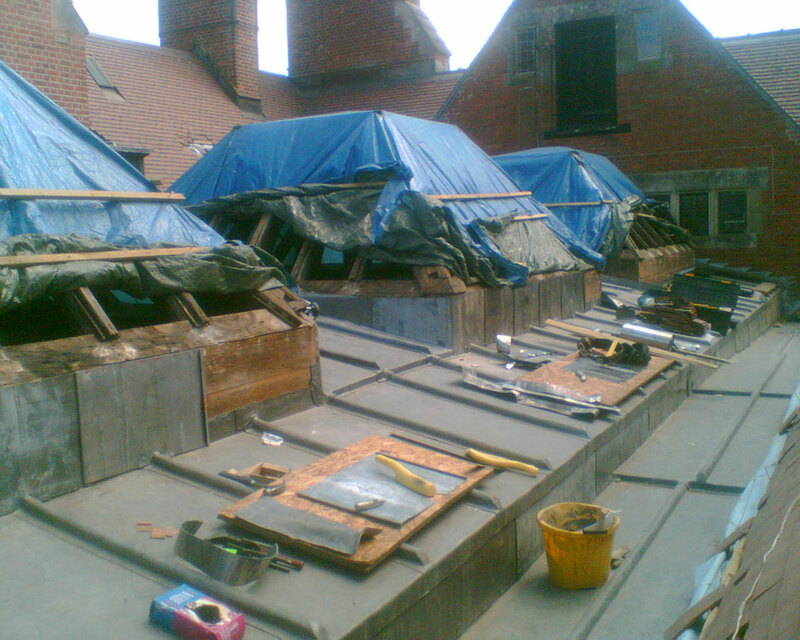 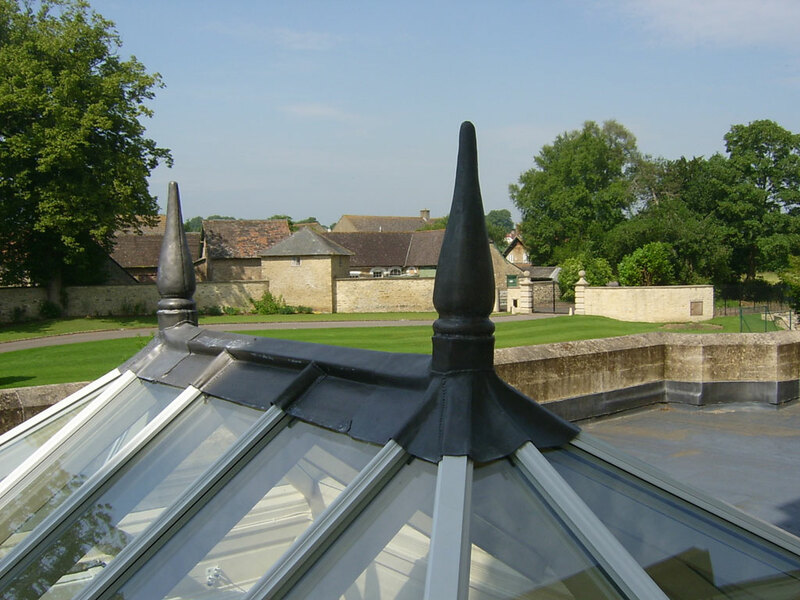 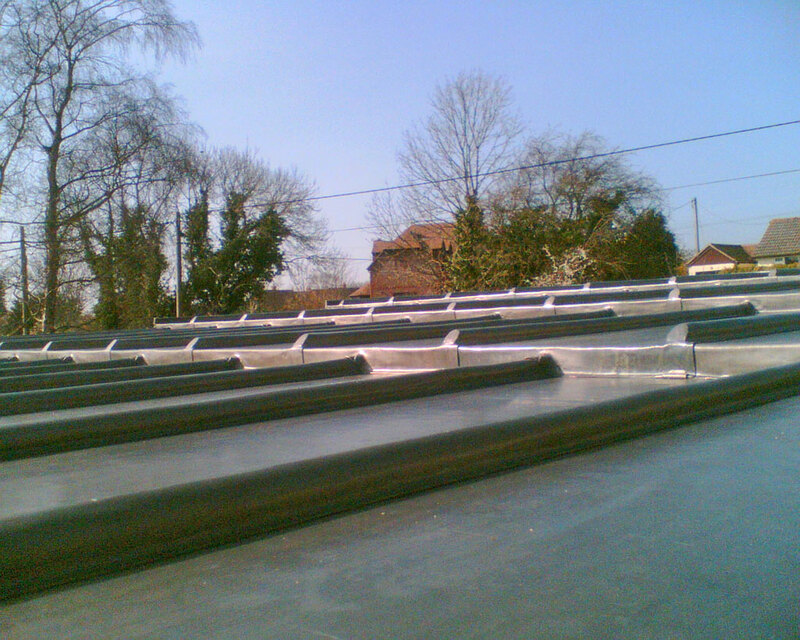 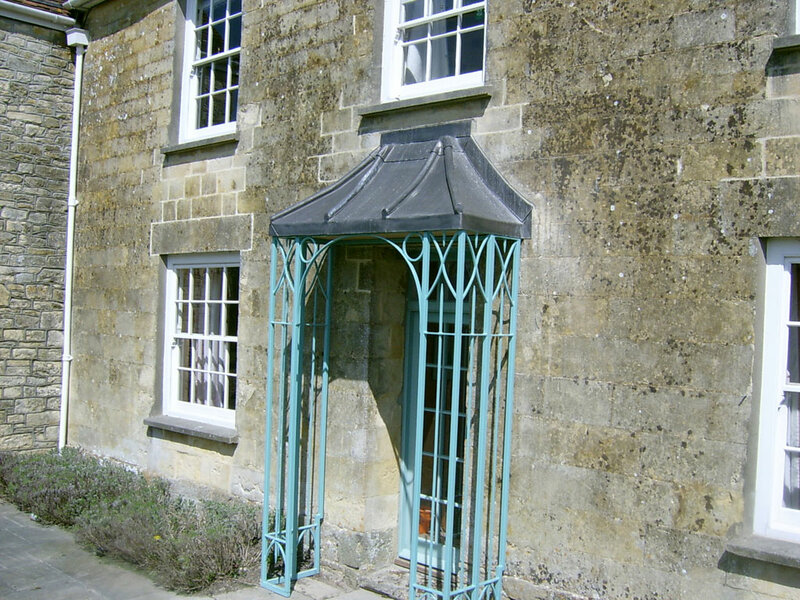 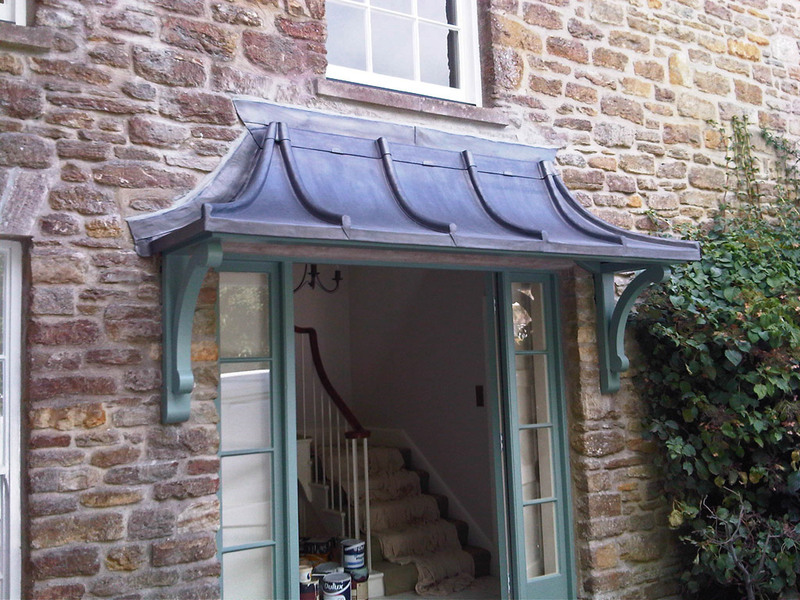 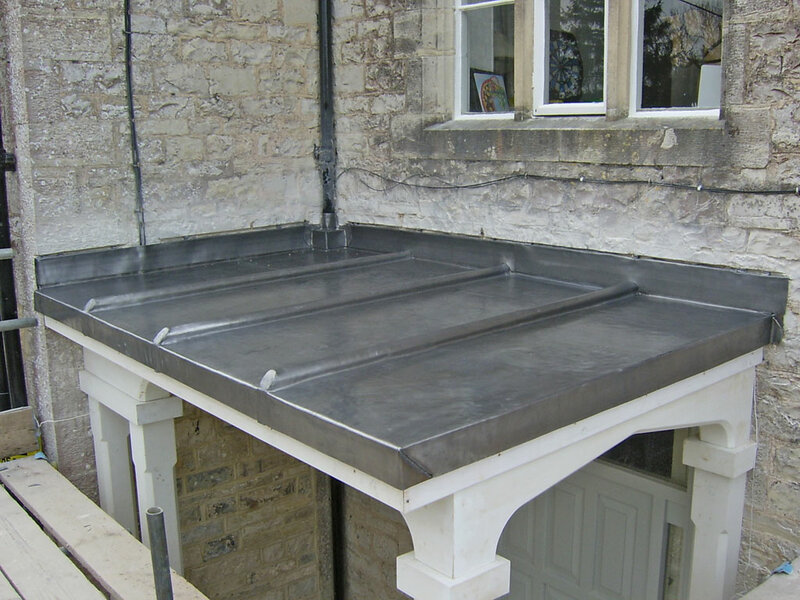 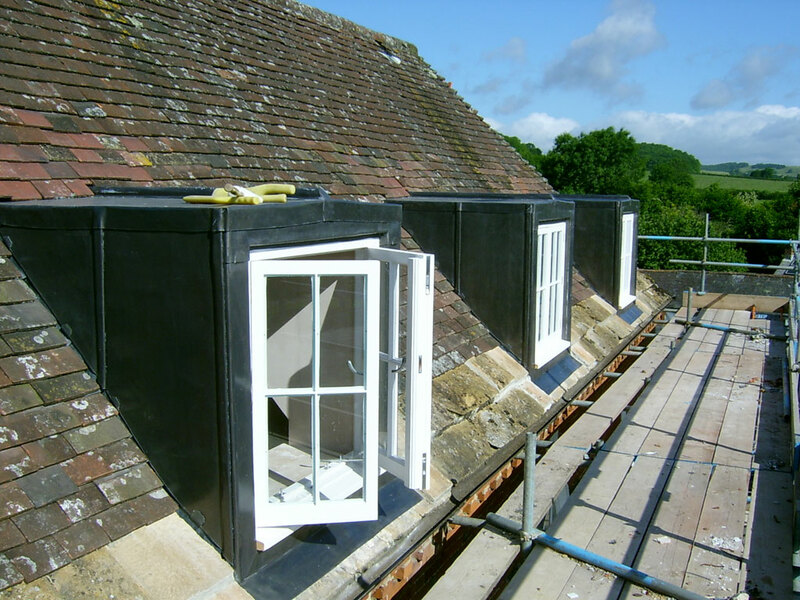 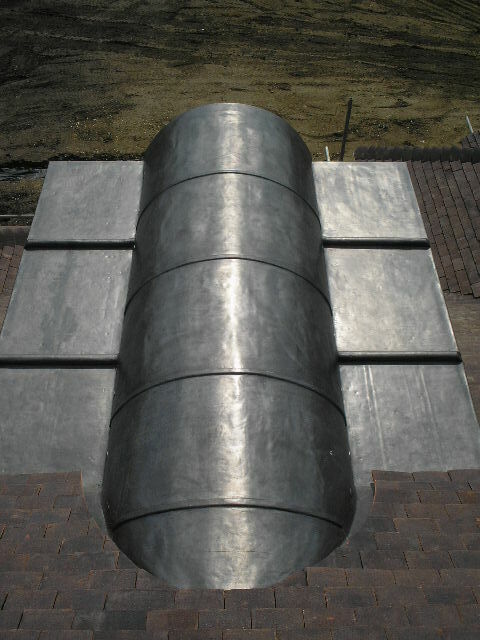 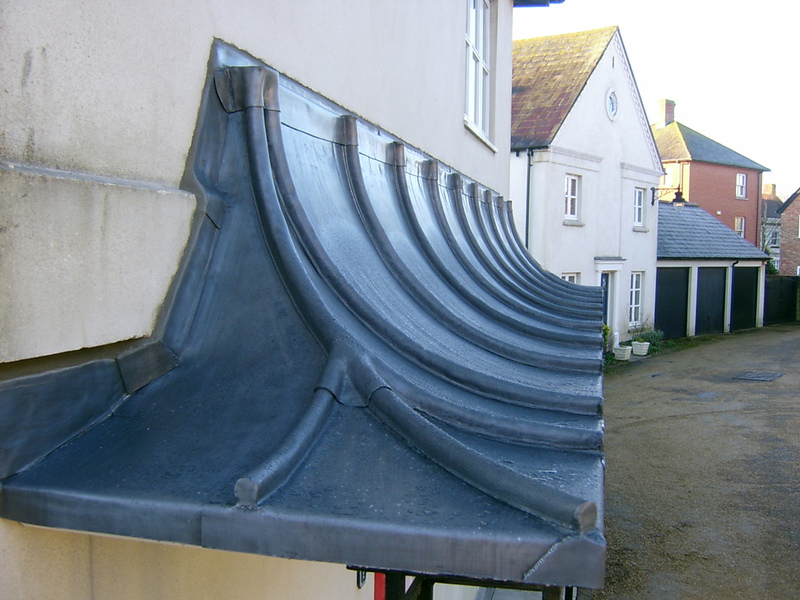 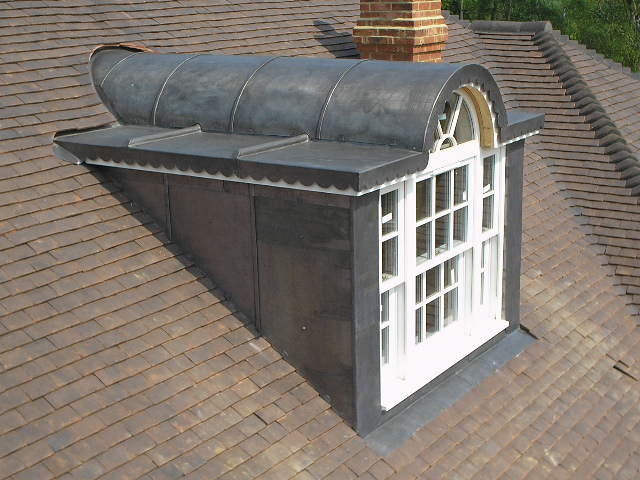 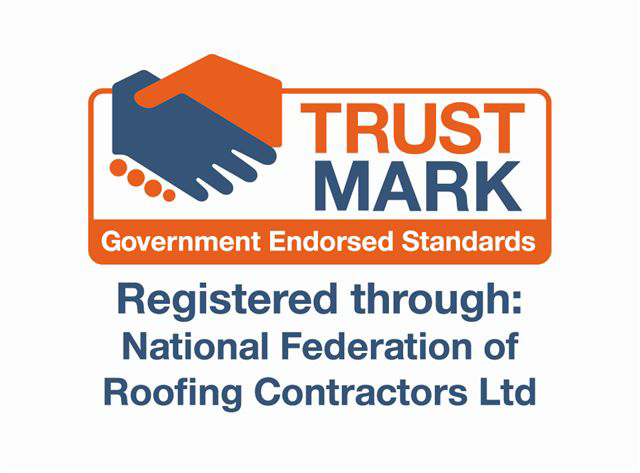 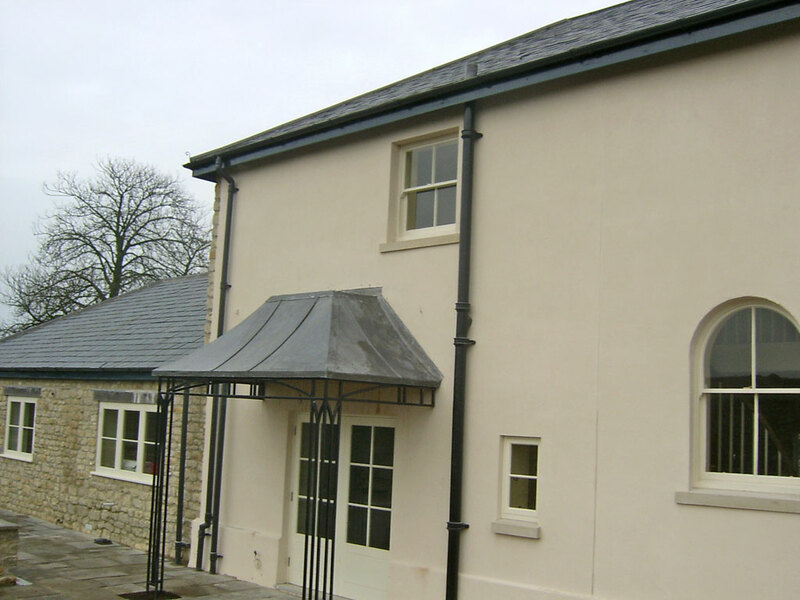 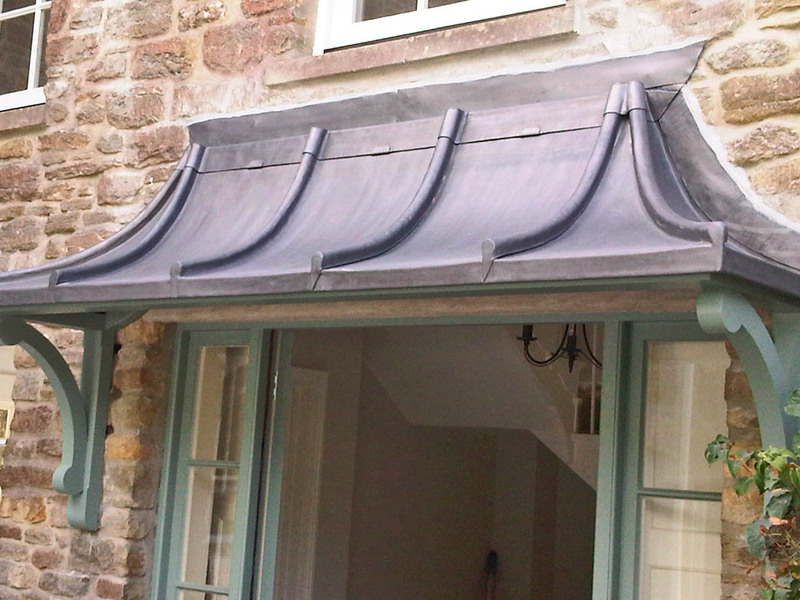 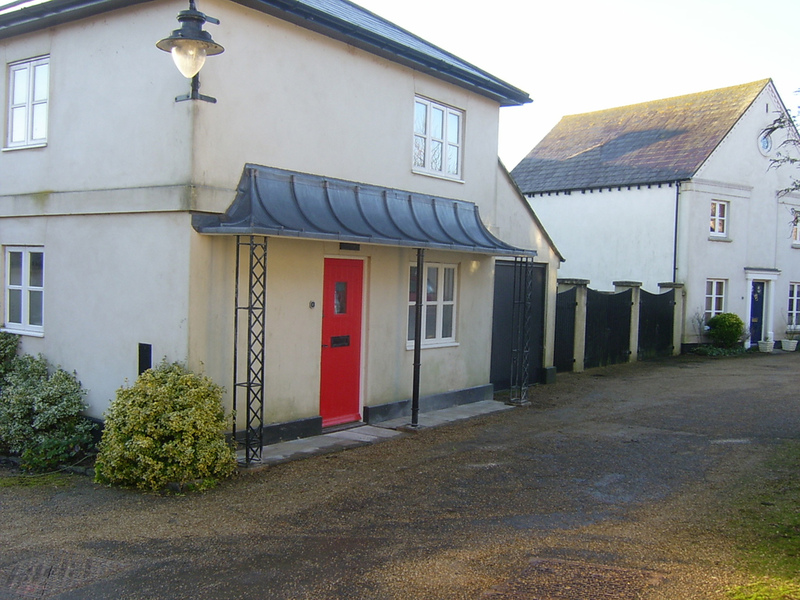 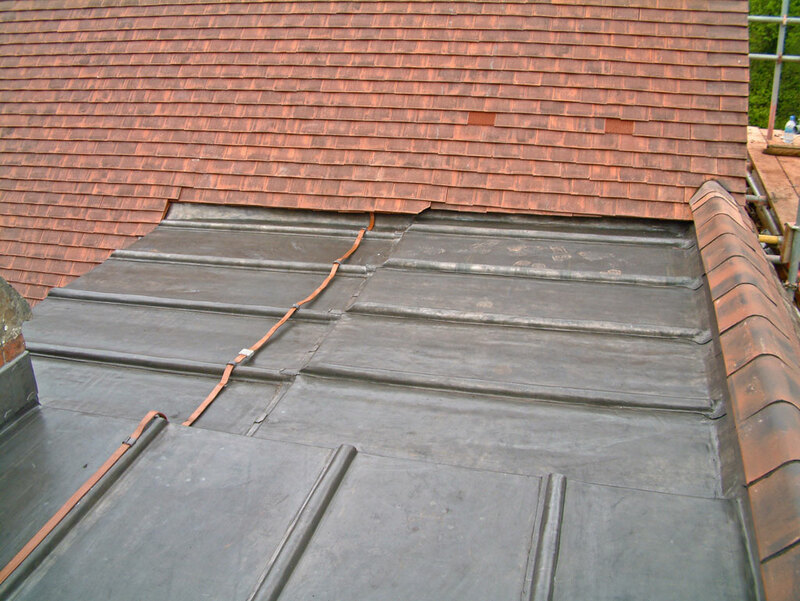 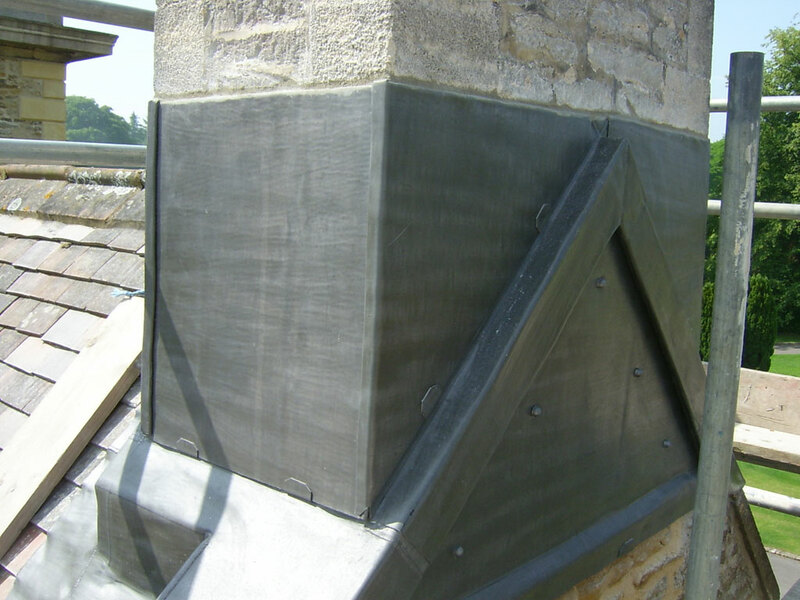 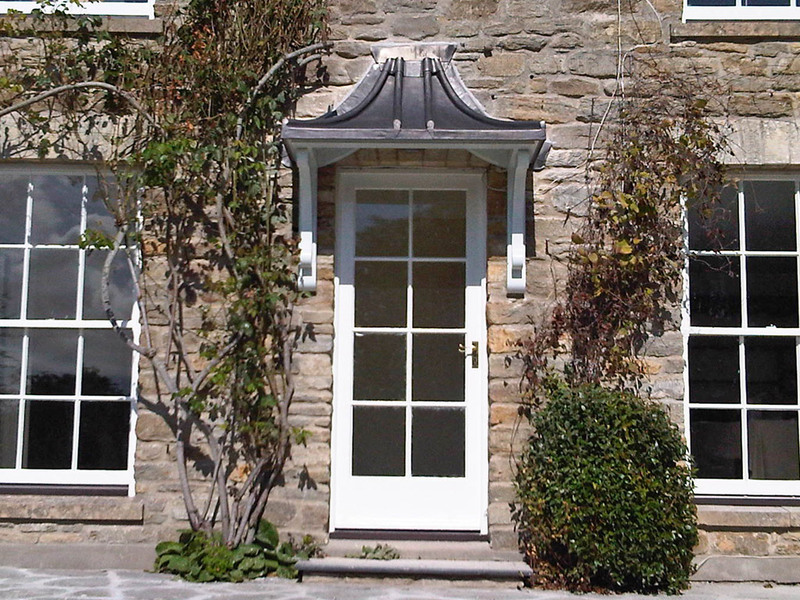 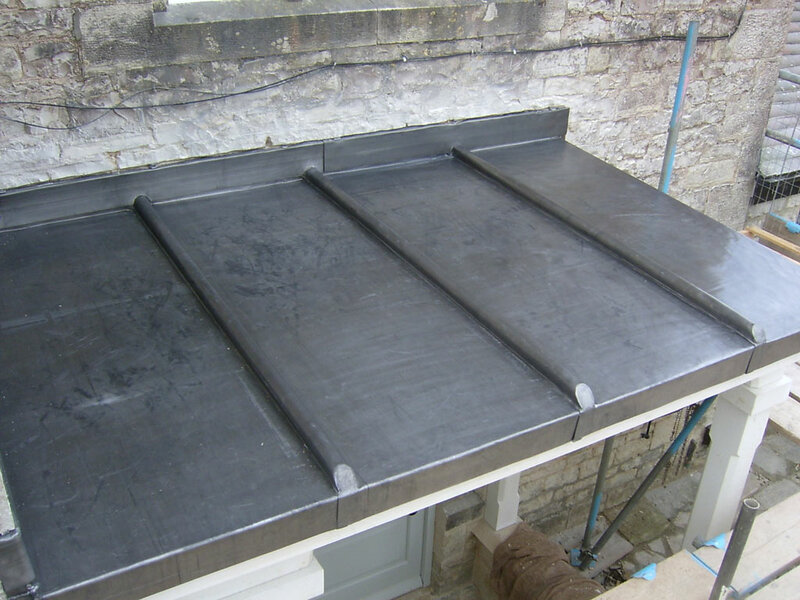 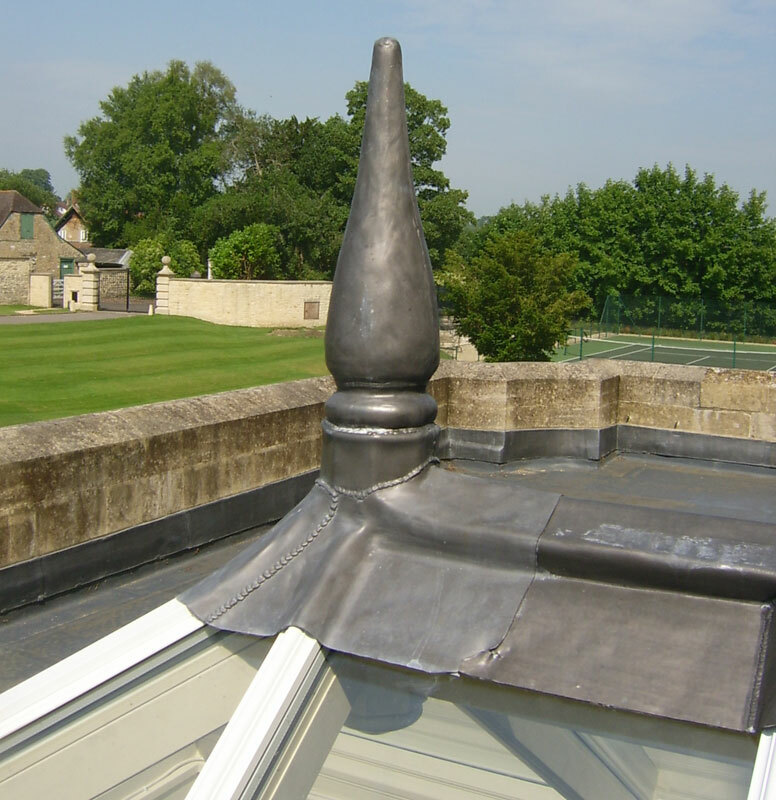 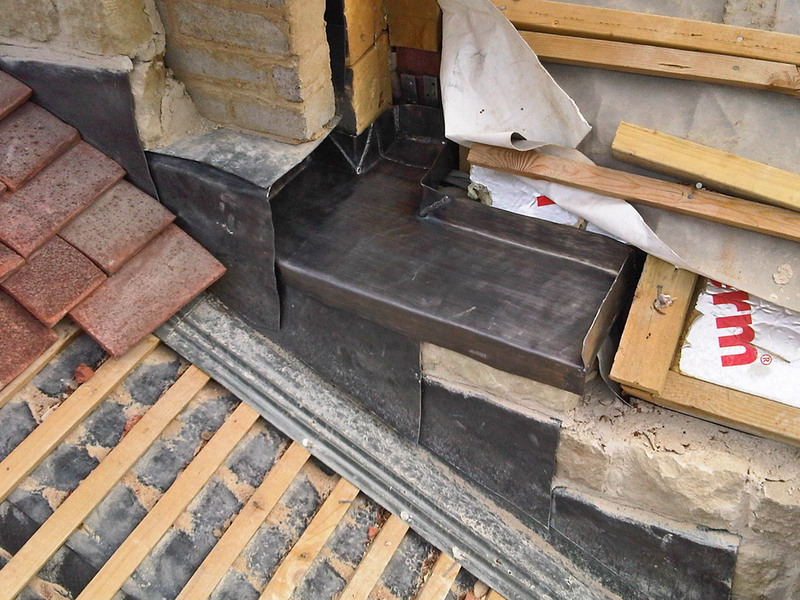 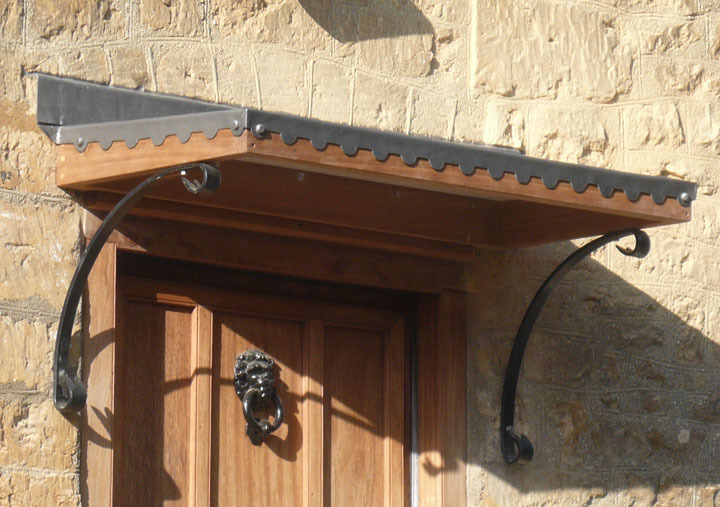 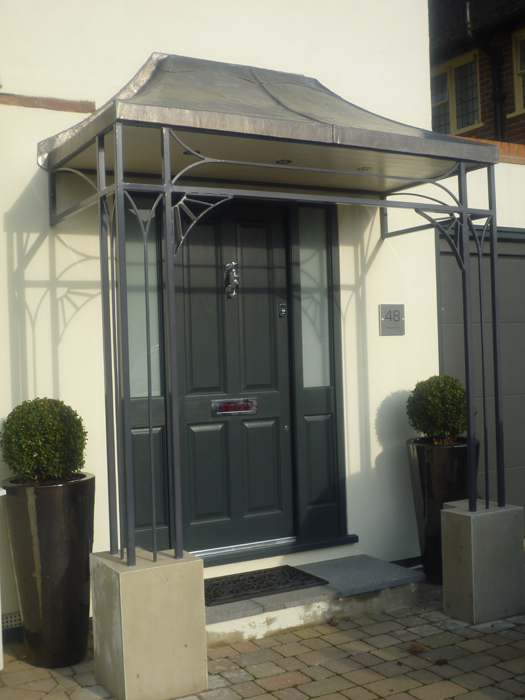 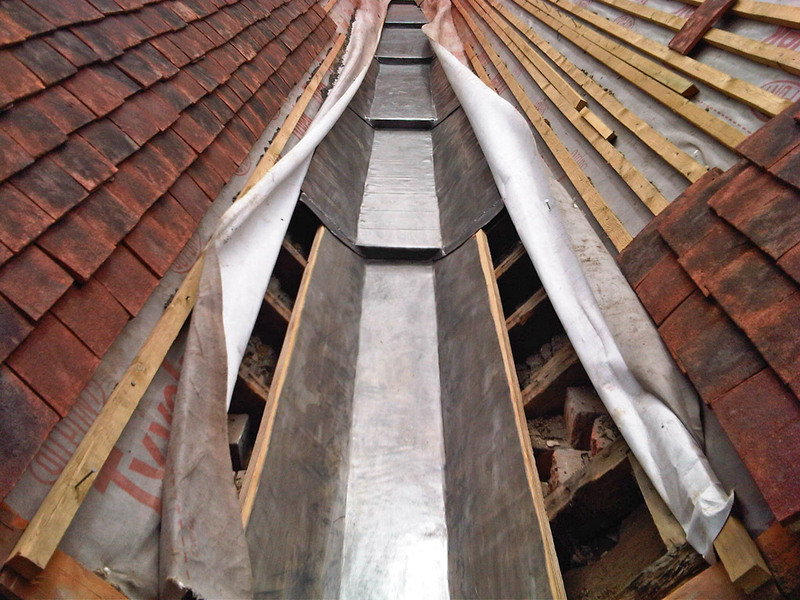 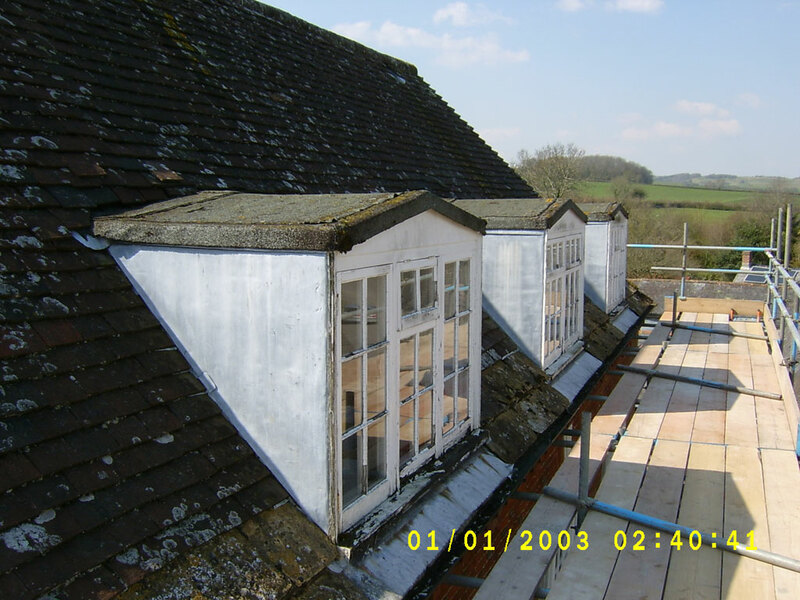 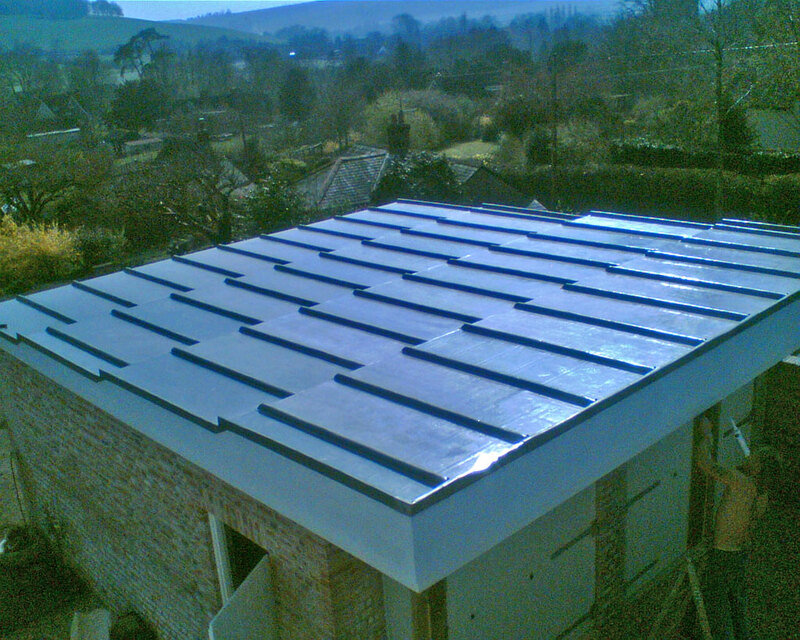 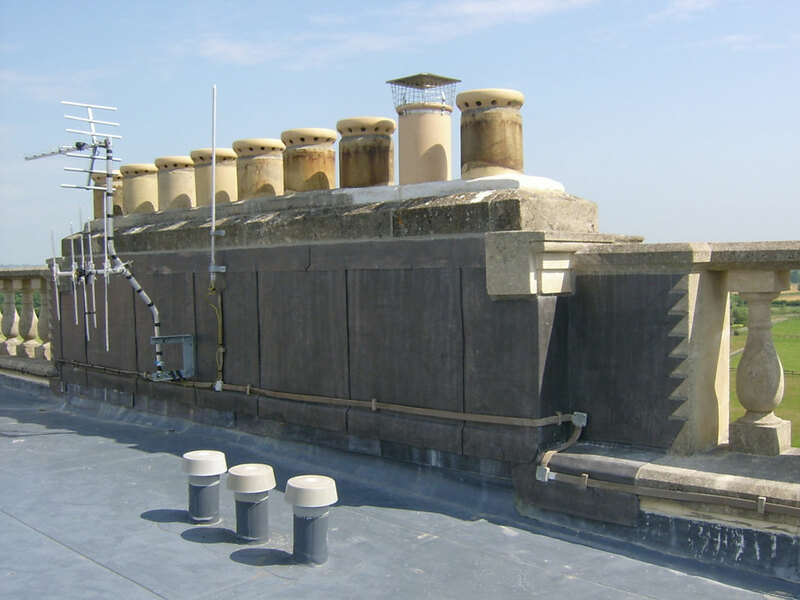 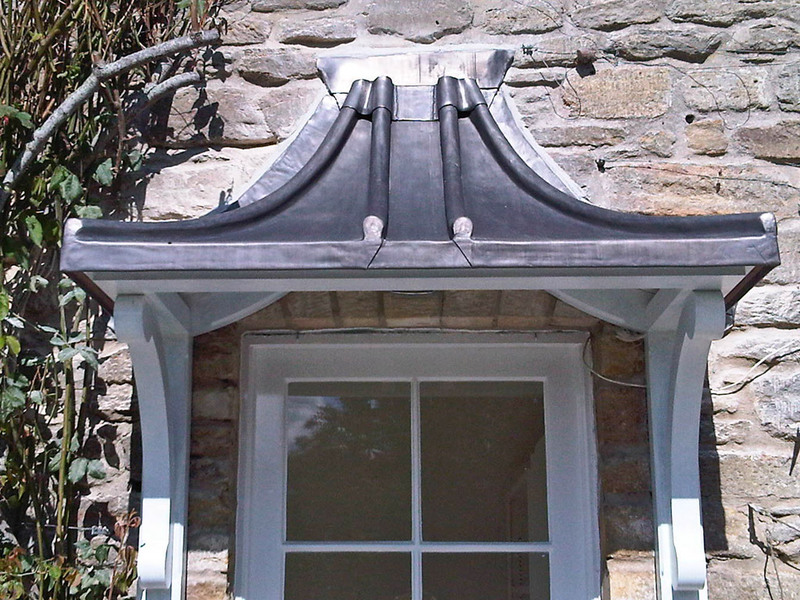 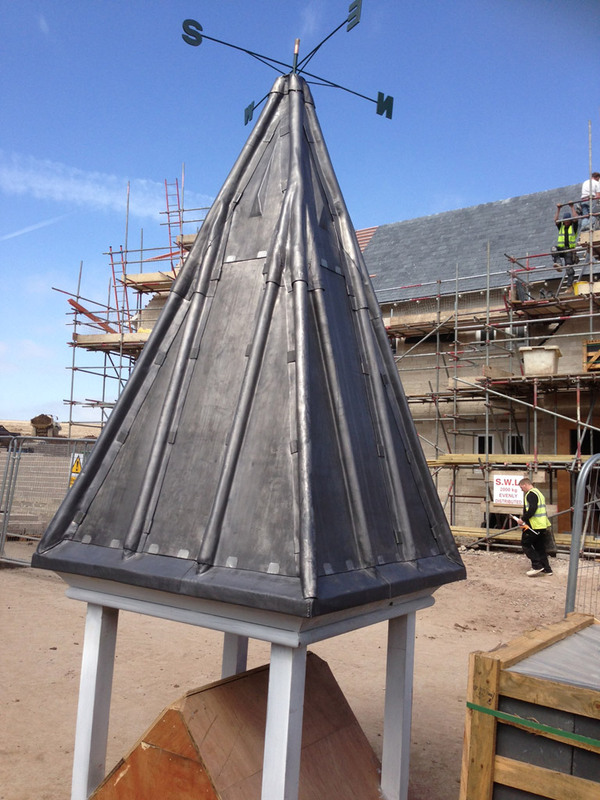 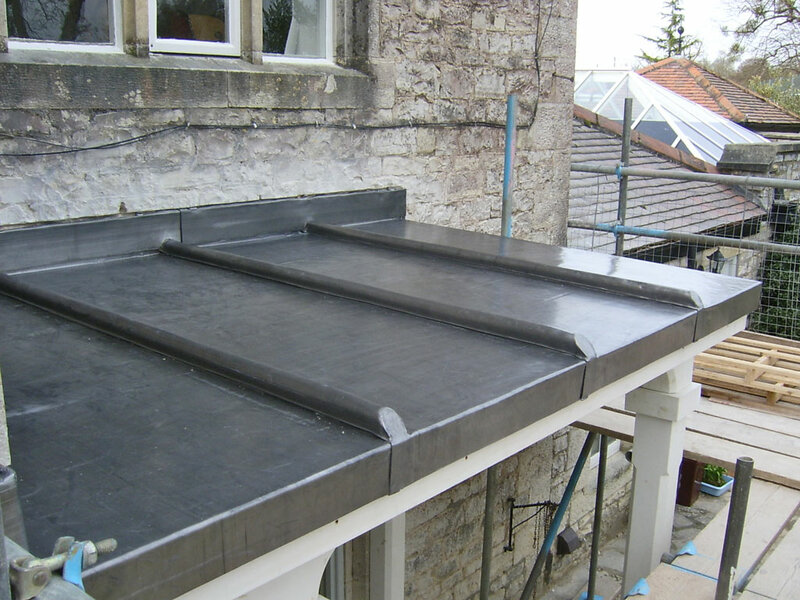 Faber Roofing are specialists in leadwork and are happy to carry out any project large or small. 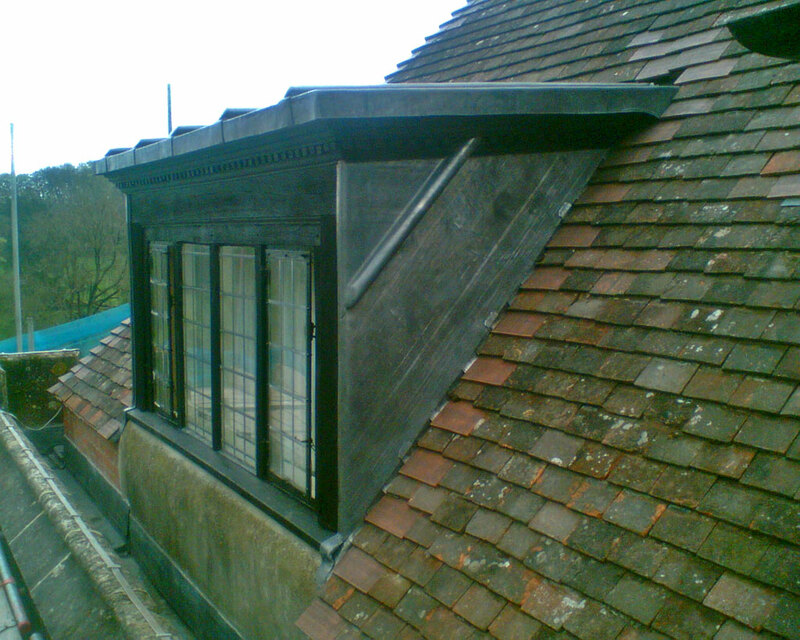 Below are some examples of our work. 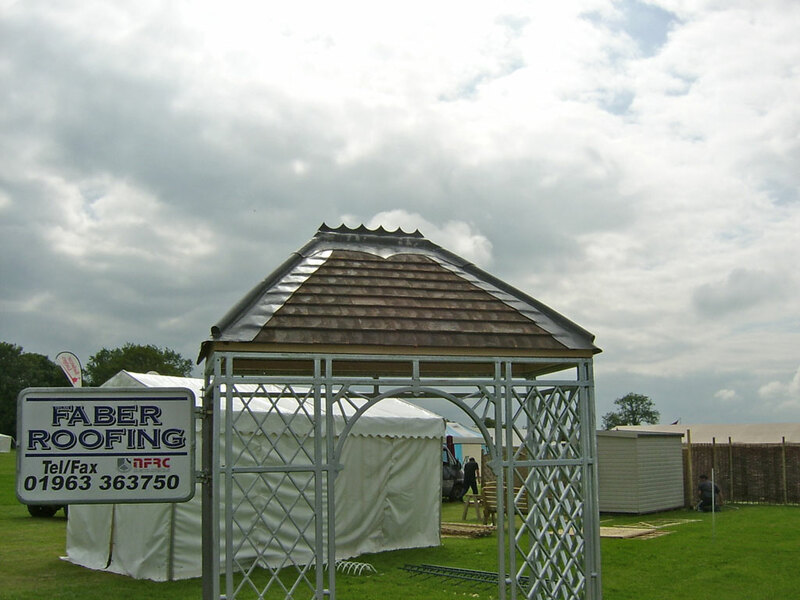 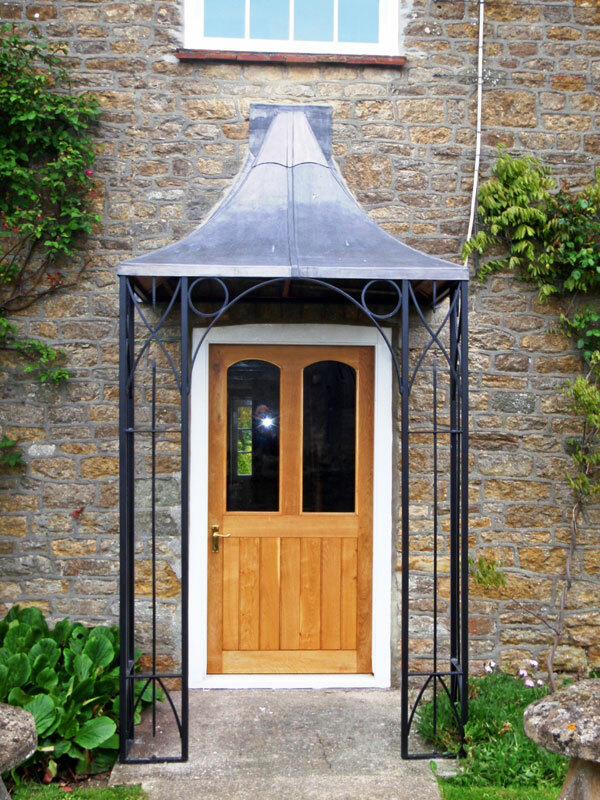 Please call us on 01963 363750 for a quote. 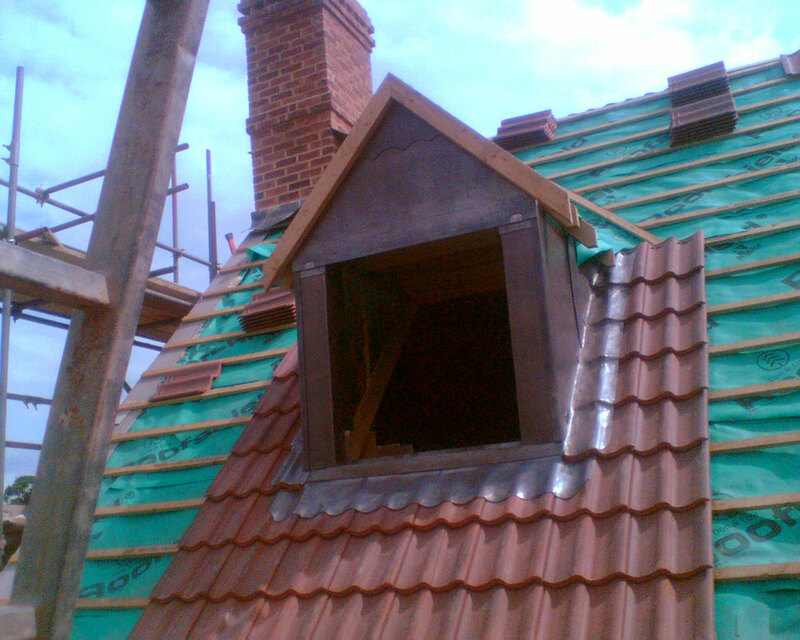 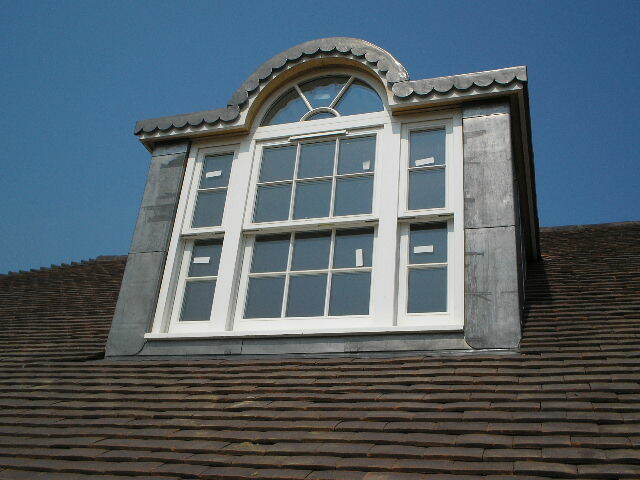 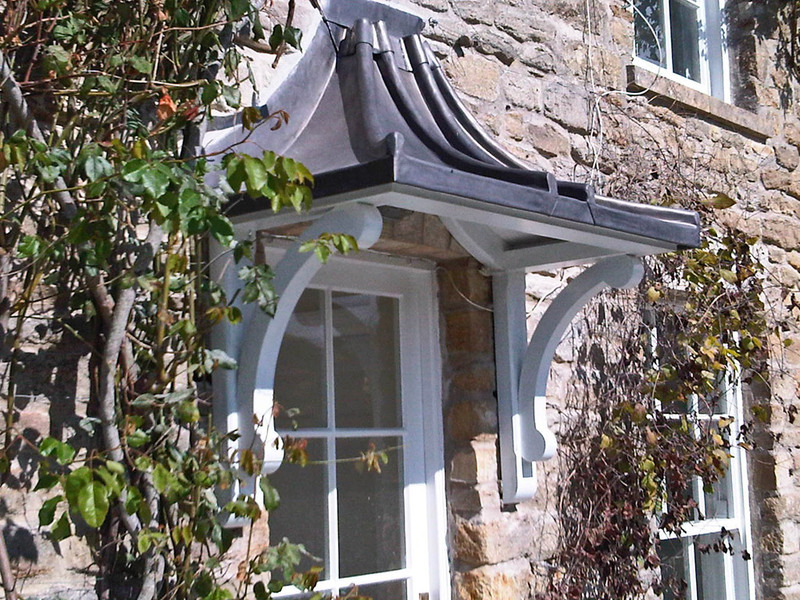 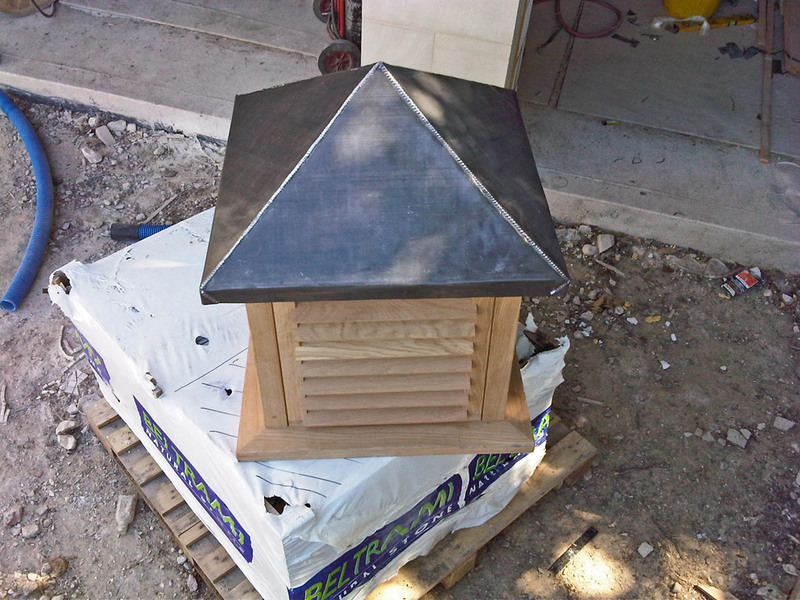 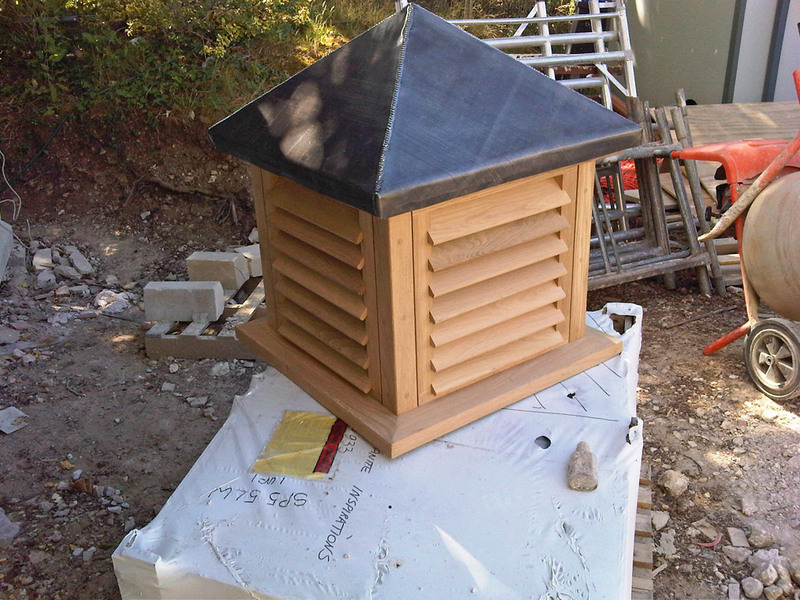 If you have any nice shots of our work please send them to enquiries@dylanfaberroofing.com.